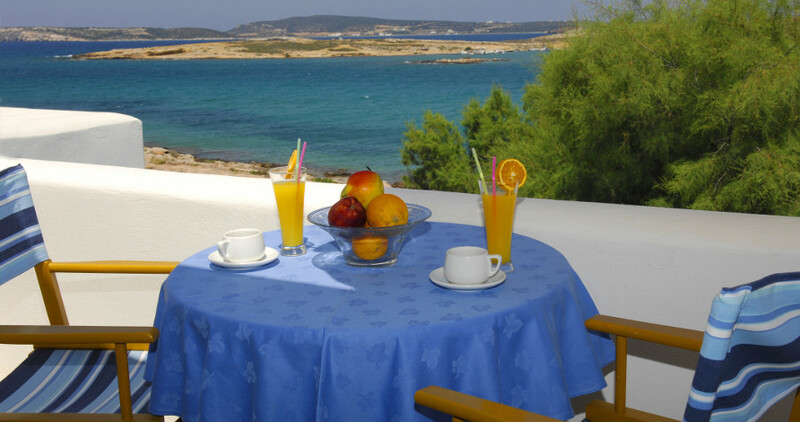 Benefit from amenities and services guaranteeing a relaxing stay in one of the most welcoming Naoussa Paros Hotels. 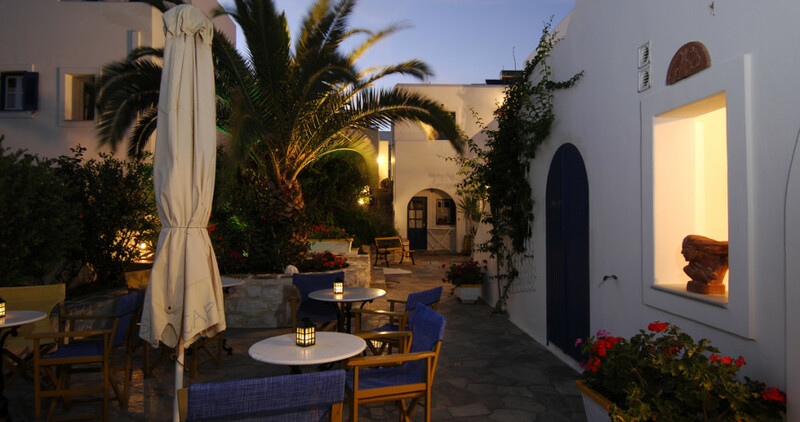 At the Captain Nicolas Hotel in Paros we wish to make your stay truly enjoyable and as comfortable as it gets. Stay at the Captain Nicolas studios and apartments in Paros and benefit from our great amenities and first-rate hotel services in a welcoming and relaxing environment. The Captain Nicolas Paros Hotel also caters to the needs of people with kinetic difficulties, making it one of the most well-organized Naoussa Paros hotels. You will easily find parking spaces around the Captain Nicolas Hotel in Naoussa Paros.